Why is it that in spring and summer we can’t wait to hit the stores to refresh our wardrobe, yet as soon as winter turns up, we resign ourselves to the drab clothes we’ve hidden under the bed for half of the year? 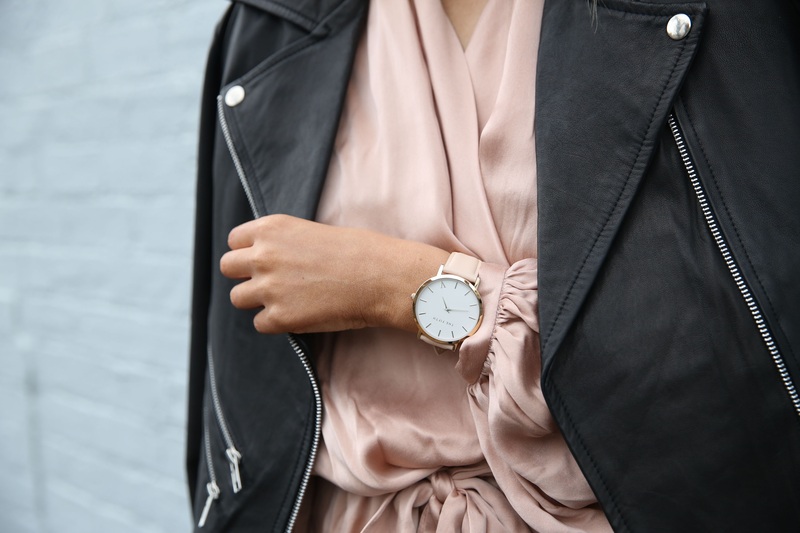 Winter is actually the perfect time to give your wardrobe a refresh, and here are five tips to make sure your clothes aren’t as gloomy as the weather outside. First up, it’s time to ditch the drab from your wardrobe. If you’ve been watching Marie Kondo’s new show on Netflix, then you’ll know all about giving your wardrobe a clear-out. If not, then it’s quite simple. Pile all of your clothes (yes, everything) onto the bed and then go through each item, one by one. Hold the piece of clothing and see if it sparks joy. If it does, keep it. If it doesn’t, donate it. 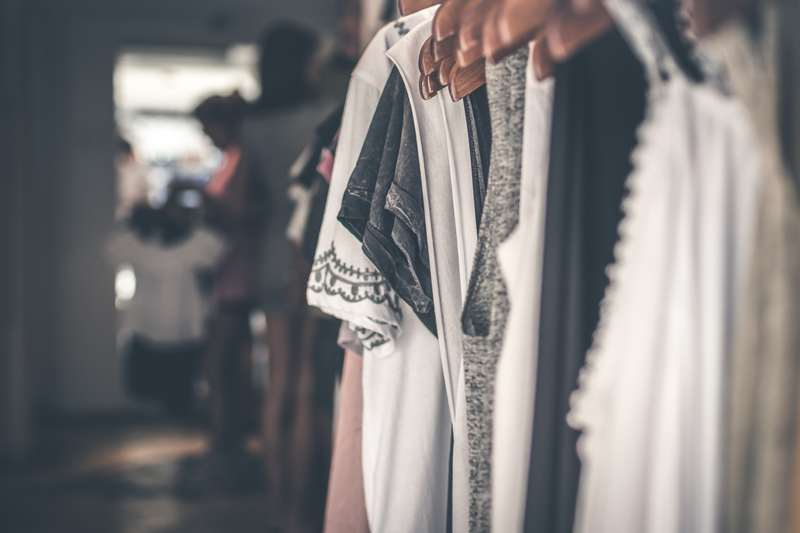 You may find that all those black and grey clothes that are usually reserved for winter are making you feel glum, so it’s time to get rid of them. I’ve said it before, but I find that in January my wardrobe gets sucked into a black abyss, which is why it is so important to add a pop of color where you can. Whether you invest in a pair of statement red pants or just add some color to your accessories, it’s sure to refresh your winter wardrobe. We can get so used to wearing blacks and greys during the colder months, it’s important to add in some color wherever we can. If you’re not keen on a pair of red pants, why not add in some metallic hues to your winter wardrobe instead? There are so many ways you can do this, without ending up looking like the Tin Man! To keep things simple, go for just one piece to add some shine to your outfit. This could be a pair of shoes, a handbag, or a statement jacket. Roberto Cavalli have some really eye-popping metallic jackets at the moment that would brighten up any winter wardrobe. Are you the kind of person who hides their summer clothes when winter rolls around and vice versa? If so, you’re missing a trick! There’s nothing to say that you can’t wear your summer clothes when the weather gets colder, you’ll just need to work on layering them a bit better. That cute summer dress would look amazing with some thick, black tights and a pair of ankle boots. Those floaty summer trousers would pair nicely with a chunky knit sweater, too. Think outside of the box and don’t hide away last season’s clothes when the weather changes. There is one simple way to refresh your winter wardrobe without having to fork out for all new clothes. Accessories! There are so many things you can do with different accessories, that will make your outfits stand out from the crowd. Everyone should invest in a couple of key pieces that they can mixed and matched, such as chunky earrings, a statement bag, and perhaps a nice scarf or two. You can use these to add color, textures, patterns, and just generally bring a look together. So there we have it… who said a winter wardrobe has to be dull? These top tips will help you liven things up and avoid wearing all black until the sun comes back out. Do you have any other suggestions for refreshing a winter wardrobe? Drop them in the comments.